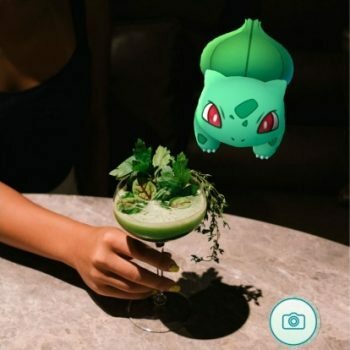 One of Hong Kong’s favourite bars and now apparently a PokeStop, The Woods has wisely got in on the act and has launched a series of cocktails named after the (un)loveable Pokemon characters. Pokemon fanatics can take advantage of the wifi and USB wall sockets as they embark on a hunting spree while slurping on a Bulbasaur Basil Daiquiri, Squirtle Tom Collins or Charmander Pineapple Verdita, all priced at HK$88. Rumour has it that The Woods may even set off some ‘lures’ so stampede your way now.